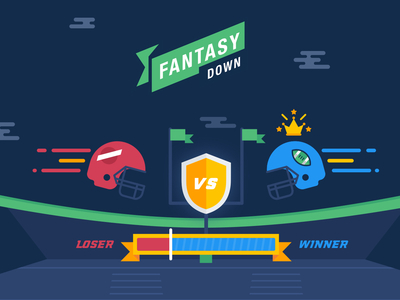 App for the diehard fantasy football fans who need help scouting their players for a winning roster. 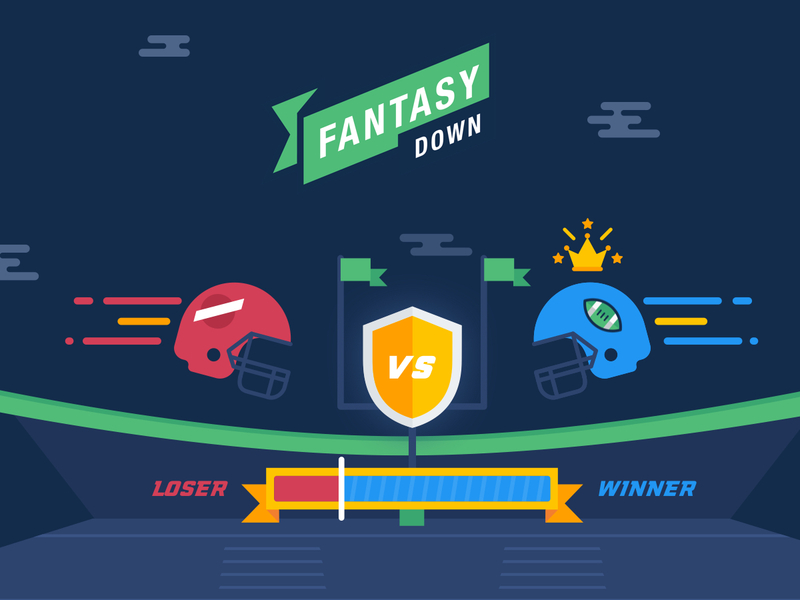 FantasyDown approached us with an app idea but needed help with the implementation. We helped the client get started from the ground up with a logo design, comprehensive app views, brand illustrations and icons, and app development.